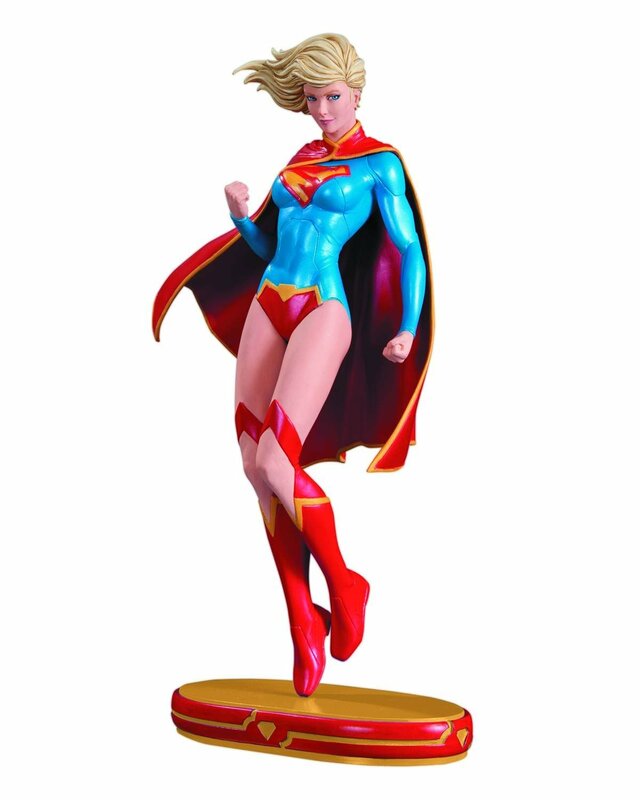 Supergirl soars into action to join the prestige line of DC Comics Cover Girls statues from DC Collectibles! Depicting Supergirl in her New 52 costume, this statue is designed By Stanley "Artgerm" Lau and sculpted by Jack Mathews. It stands approximately 10" H.
Add Supergirl to your ever-growing collection of DC Comics Cover Girls today!